The library will be closed today, Wed., Feb. 7, 2018, due to inclement weather. There will be no preschool story hour. The library will delay opening today, Tuesday, Feb. 6, until 11:00 a.m. There will be no morning preschool story hour today. 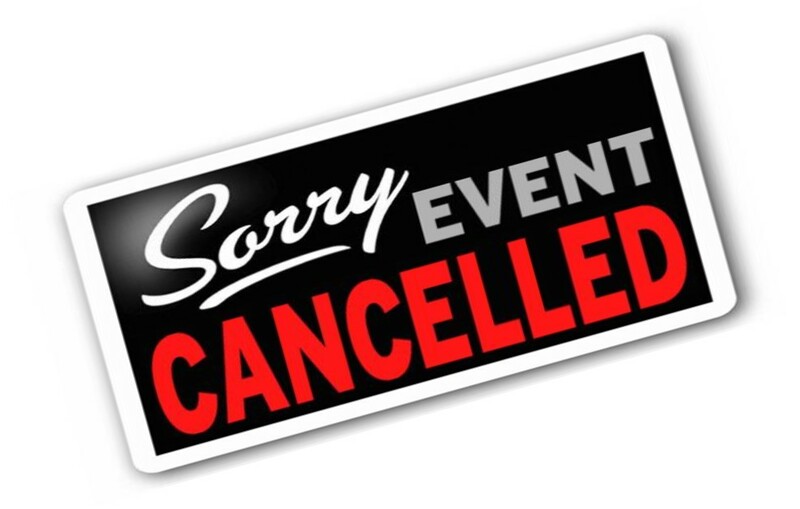 The ECDC Sensory Workshop scheduled at 5:30 today, Thursday, Jan. 25, has been cancelled due to no registrations. Library will delay opening until 11 a.m. today, Tues, Jan. 23, 2018. Story hour will be cancelled. Due to inclement weather, we will close at 12:00 noon today, Monday, Jan. 22, 2018. Due to inclement weather, the library will close at 4:00 p.m. today. We apologize for any inconvenience.